If you have the opportunity, studying abroad is a highly recommended experience. 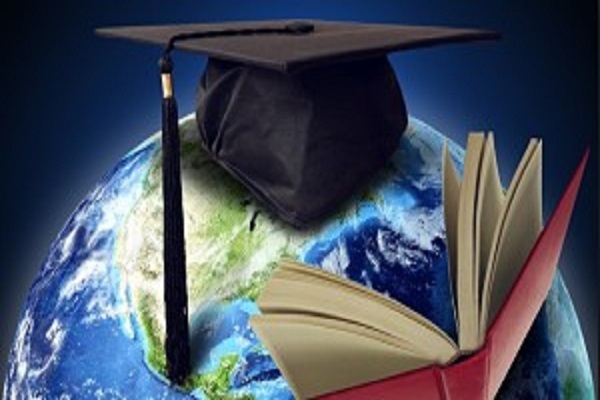 Despite the obvious difficulties of adapting at first to a foreign country, the benefits eventually overcome the disadvantages, and that is why, on dldxedu.com, we tell you what the benefits of studying abroad are. If this is the first time you leave home or country, this will help you know how to manage yourself and without a doubt, gain independence and self-confidence. You can no longer rely on your parents or former friends, and in most cases, you will not know anyone at first. You have to learn to fend for yourself in a foreign environment and it is worth many credits to the “University of Life”. If you are traveling to another country that is not French speaking, you will have to speak fluently in the local language or in English, if it is a standard academic language. Needless to worry too much about adaptation. Usually, everything that seems to be a whole world at the beginning ends up being part of the routine by dint of coping in the foreign language, and even if you had no notions before, with a little fury, in most languages and within a few months you will be able to maintain basic conversations with native speakers. Learning the customs and culture of another country is always a rewarding experience. She develops your knowledge, helps you cope with very different people and makes you grow as a person. Even if you do not have good academic results, the experience of studying abroad will always be worth it even if it is only to live immersed in another culture. If in addition, you have the chance to attend courses at a prestigious foreign university, the benefit for you will be much greater. You will learn more, you can compare the advantages and disadvantages of different education systems, and your resume will have a major advantage over others. You will not only create friendships, but you can never know which of these friends will eventually become partners, customers or important contacts in your future professional career. A good contact abroad can open you many doors and is worth its weight in gold. 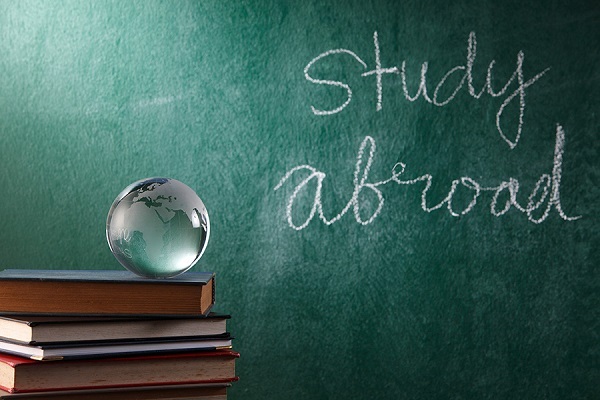 There are several ways to study abroad, depending on the needs and financial capacity of each. Classical courses lasting one or several weeks to practice languages in summer, to a full year in a university. There are many training companies and schools that organize these courses on an ongoing basis, and you can choose an Erasmus or Leonardo scholarship from the studies you follow. Proving that you have studied or worked abroad is a very important point to be chosen during the selection process. It not only evokes what you have studied and where, but it also refers to your abilities in a foreign language and an added maturity. If you have the opportunity to study abroad for a while, enjoy it even if you are not sure of your language level that most learn to handle it fluently. If you are going to study by a private means, compare prices among the many options available in this regard. If you are leaving the EU, make sure to complete all necessary formalities in advance: visa, health care, etc. Take advantage of the remaining time before you go to review the language or learn basic sentences to survive the first few days. In addition, do not forget to study.